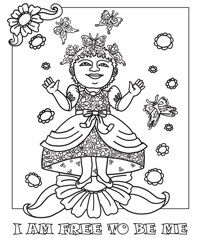 Coloring Pages for kids of ALL ages! Remember, Everyone is an Artist! 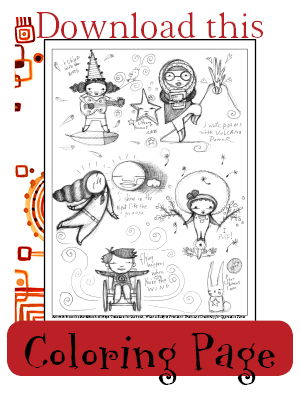 Click each image to open PDF in new window to download or print. 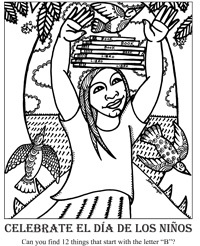 Artwork from the When a Bully is President: Truth and Creativity for Oppressive Times. 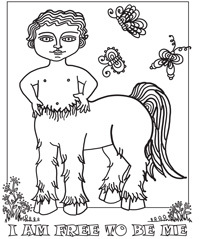 Artwork from the Gender Now Coloring Book. Join the movement that begins within! I See Peace mini-cards related to our I See Peace book. See Peace everywhere you look!